North Carolina is known for sweet wine and sweet tea, but not much else. 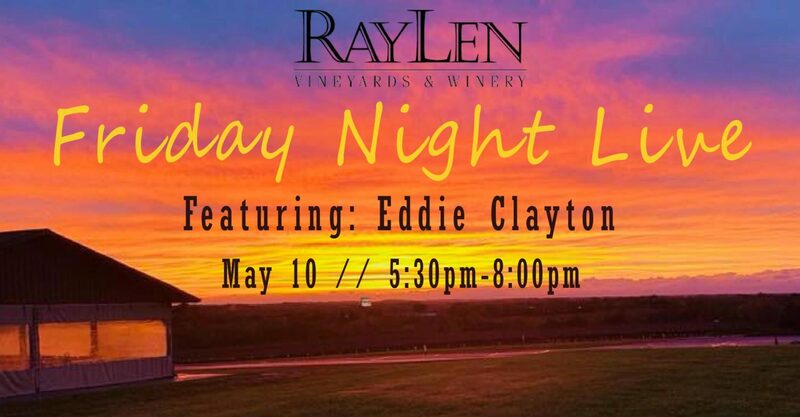 At RayLen Vineyards we’ve always followed our own path when it comes to creating great tasting red and white wines, and those efforts have earned us more than 200 awards. Today, we’re highlighting one of our most popular wines: Category 5. 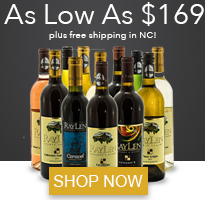 This red wine is not only known as one of the best wines in North Carolina, it’s also a customer favorite! Here in Yadkin Valley, we have the perfect soil to cultivate the same types of grapes you’ll find in European wineries. Inspired by a rich Bourdeaux, Category 5 is a delicious blend of five of our red varietals, including Cabernet Sauvignon, Cabernet France, Merlot, Syrah, and Petit Verdot. 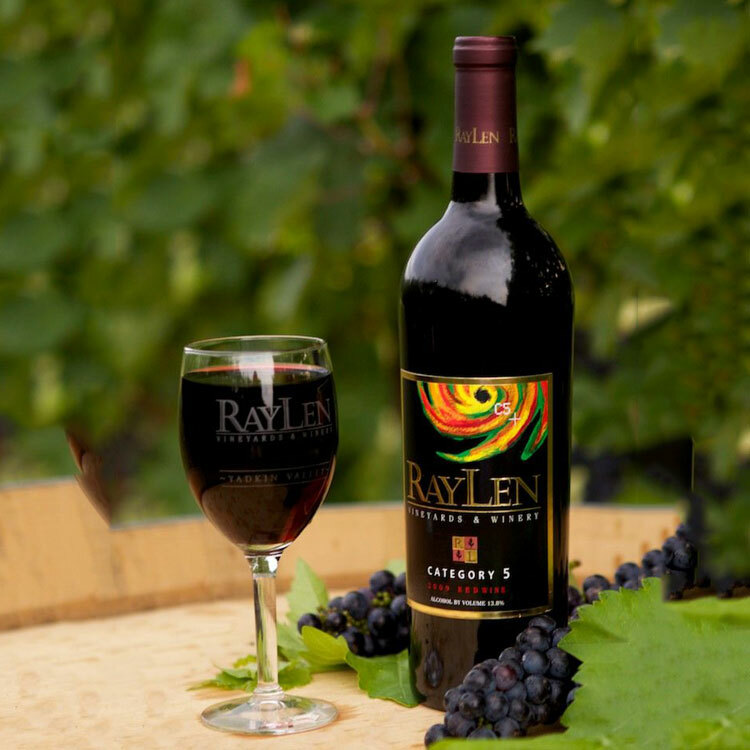 Full of flavors, a sip of Category 5 starts with a hurricane’s punch of fruit flavors like dark cherry and blackberry, and finishes with a balanced mix of acidity and tannins. A full-bodied red wine like Category 5 always goes great with dinner. The depth of flavors this wine blend provide lend so well to a rich meal. Pair your glass of Category 5 with something hearty and savory, like beef or venison, or dishes containing starchy root vegetables like potatoes, carrots, garlic, and onions. This wine would not be out of place next to a fresh cheese board or a sampling of charcuterie! If you’re looking for your next favorite red wine, we highly recommend trying a taste of Category 5! 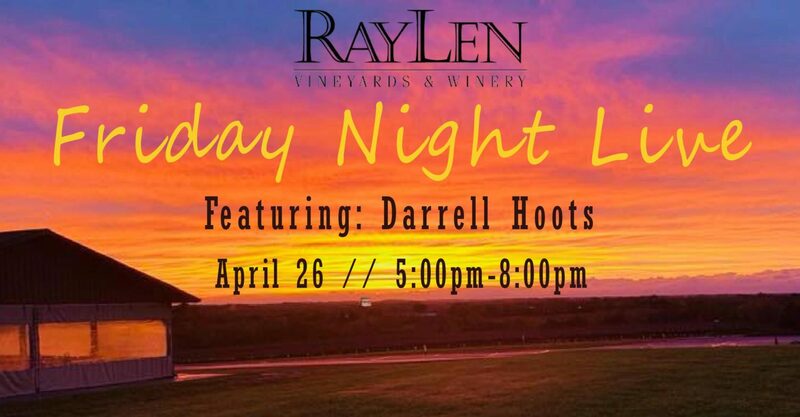 Come visit us at RayLen Vineyards in Mocksville, NC for a wine tasting and a tour of our winery and vineyard, or look for us on the menu in Winston-Salem at Rooster’s – A Noble Grille, or Village Tavern. Looking for something to do this weekend? 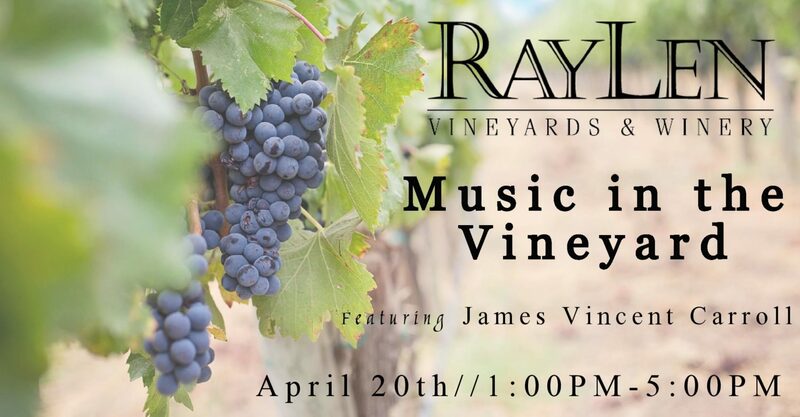 Come out to RayLen Vineyards for a wine tasting! We’re just a short drive away from Winston-Salem, and convenient to Charlotte and the Triad. See you there! We’re proud to have been recognized with more than 200 awards for producing outstanding wines in North Carolina. With distinct stainless steel and oak barrel fermentation processes, our winemaker achieves memorable flavor profiles with the best possible taste. We ship to the following states: NC, CA, CO, FL, LA, MD, MN, MO, NH, NY, OH, OR, TX, GA, SC, TN, VA.
Purchase a half or a full case to receive a special discount on your order! We offer a 5% discount when you purchase 6 bottles (half a case) and 10% when you purchase 12 or more (a full case). Everyone who purchases a full case will also automatically be entered into our Case Club! 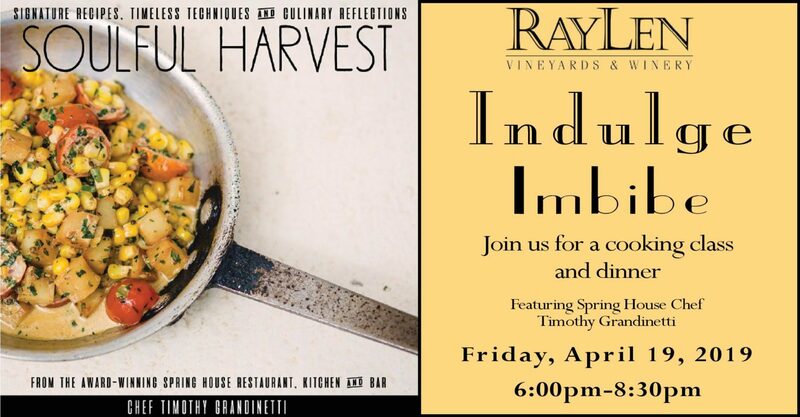 Enjoy additional discounts on wine, events, and sundries, as well as additional perks such as complimentary event tickets, exclusive offers, and much more.